The second edition of YO! 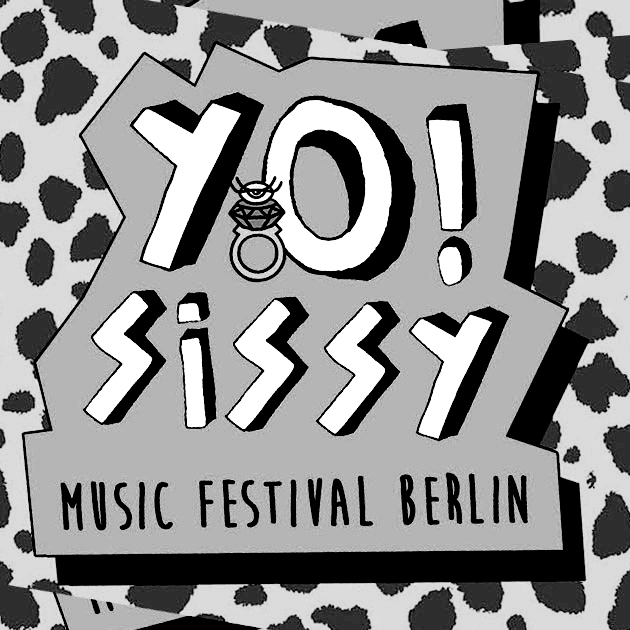 SISSY took place in July 29-31, 2016 in Berlin, we were happy to book and see perform: Ballet School, Simonne Jones, UhOh, Plateau Repas, and Noblesse Oblige all live at Postbahnhof and Music & Frieden. YO! 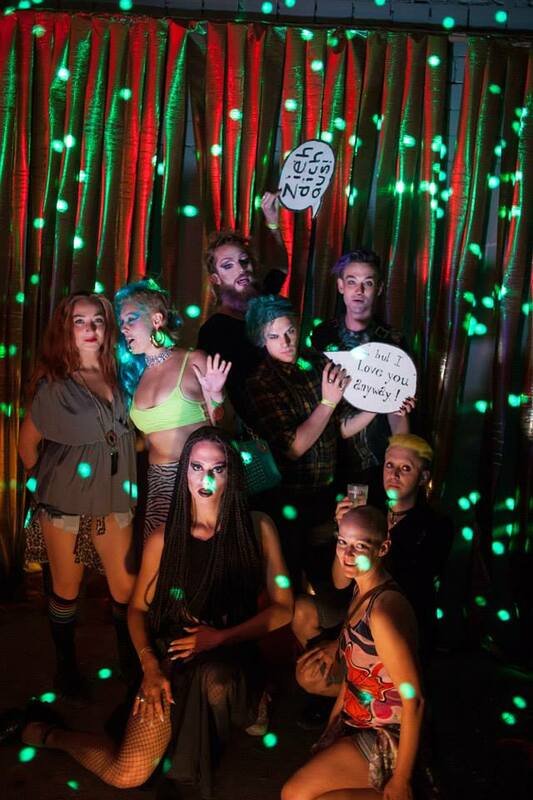 SISSY 2015 was the queer music festival Berlin has been waiting for. Taking place in July at several unique venues across the city, like SO36 and SchwuZ, YO! SISSY bridges the gap between the burgeoning local scene and established, international artists, while focusing on promoting diversity within its performers, specifically female and trans. 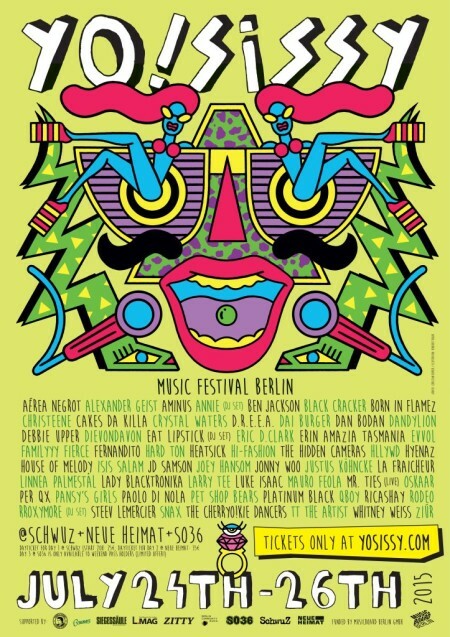 With over 50 acts from 15 different countries, including Alexander Geist, Black Cracker, CHRISTEENE, Dreea, Eric D. Clark, Hyenaz & Snax, the festival was clearly one of this year’s musical highlights. As our July’s podcast, DJ/producer/vocalist Snax prepped a mixtape that features a wide variety of electronic music and showcases all the other artists playing at the festival. We also had the pleasure to interview the one and only CHRISTEENE in the shower of SO36 right before her extraordinary live show! Find full interview and pictures on Fourculture HERE. For the second day of the festival, we built up a photobooth inside of Neue Heimat to capture all the glam and magic the visitors and the artists had to offer! All pictures taken by Sven Gutjahr. See more images HERE. 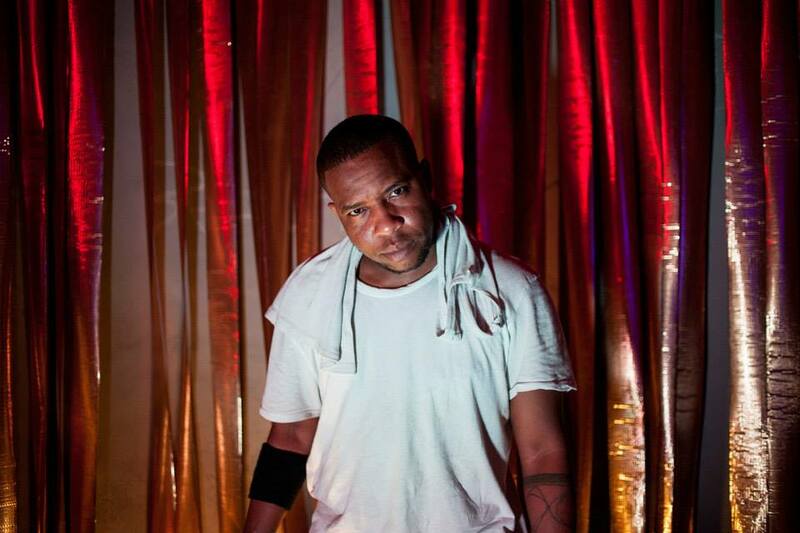 Book Dreea, Alexander Geist, Hyenaz, Eric D. Clark, Plateau Repas, Snax, UhOh, Simonne Jones, Ballet School, Noblesse Oblige, Christeene and all Your Mom’s artists for DJ or live sets HERE.